Starbucks Corporation announced Monday that Howard Schultz is stepping down as executive chairman and member of the board of directors and will be honoured with the title of chairman emeritus effective 26 June. During his four decades as CEO and chairman, Schultz grew Starbucks from 11 stores to more than 28,000 stores in 77 countries. Under his leadership, Starbucks has delivered a 21,000% gain in the value of its stock price since its initial public offering in 1992. 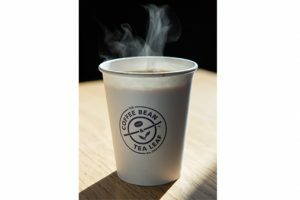 The company’s growth was fueled by his decisions to provide uncommon benefits for those who work for Starbucks, including comprehensive healthcare, stock ownership and free college tuition, even for those working part-time. 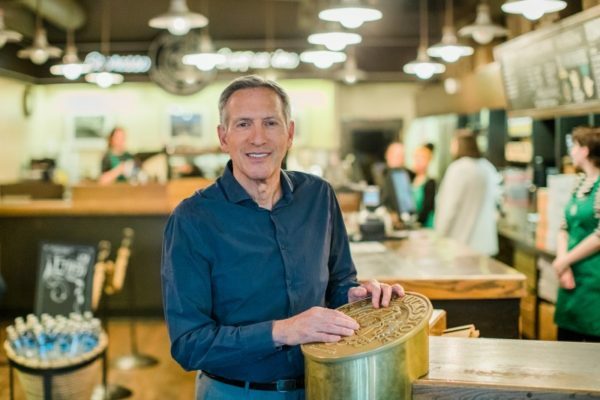 Schultz’s journey began in 1981, when he walked into the first Starbucks store, located in Seattle’s iconic Pike Place Market. The following year, he moved from New York to assume the role of director of operations and marketing. Schultz’s passion for the high-quality coffee heightened on a business trip to Italy, where he was captivated by the sense of community, romance and theater found in Italian coffee bars. In the years following his return to Seattle, Schultz purchased Starbucks with the support of local investors and dedicated his career to bringing his vision of a modern coffee house to life in America and around the world. Schultz developed the concept of Starbucks as the third place between home and work: a comfortable, welcoming environment that provides uplifting experiences, community and human connection. 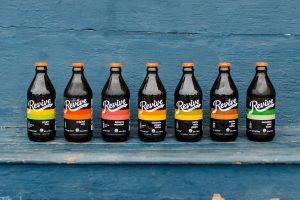 On 3 April 2017, Schultz transitioned from CEO to executive chairman, shifting his full-time focus to the company’s social impact initiatives as well as innovation and global development of the company’s premium Reserve brand, including Starbucks Reserve Roasteries, Reserve stores and its partnership with artisanal Italian bakery, Princi. 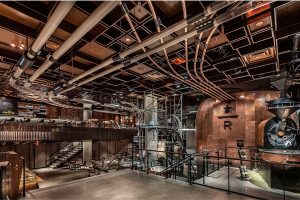 Following his transition off the Starbucks board at the end of June, Schultz will oversee the opening of the Starbucks Reserve Roastery in Milan on 6 September – marking the company’s long-awaited entry into Italy – and the New York Roastery in late October. Starbucks also announced yesterday that its board of directors has appointed former JC Penney CEO and independent director, Myron E “Mike” Ullman as its new chair of the board and Mellody Hobson as vice chair of the board effective upon Schultz’s retirement. Starbucks world-class, values-based board is comprised of accomplished leaders representing diversity and excellence in global technology, retail, consumer experience and other relevant skill sets. According to the company, Schultz is writing a book about Starbucks social impact work and the efforts to redefine the role and responsibility of a public company in an ever-changing society. Today, shares of Starbucks (NASDAQ: SBUX) are down around 2.24%, to USD $55.70 as investors absorb the news that Schultz is leaving Starbucks’ board.